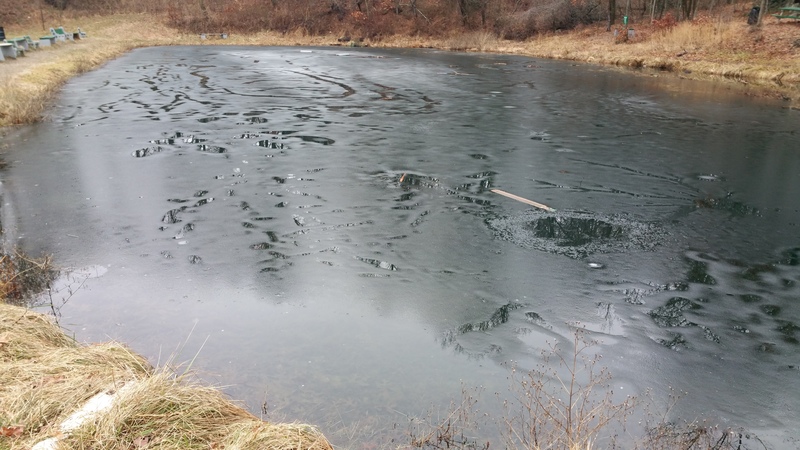 Neighbors near Kellner’s Dam in Tamaqua contacted TamaquaArea.com to notify area parents that unknown kids are routinely walking on thin ice at the dam. The neighbors warned the kids, but were rebutted with profanity. Police were called also. In addition, these kids were seen throwing items, to include a park bench, into the dam. The bench was pulled out of the dam by volunteers this afternoon.